Toothbrush bristles come in a variety of forms and are designed for a variety of purposes. Many dentists have a preference for soft bristled toothbrushes and if any of their patients have sensitive teeth or gums, there are extra-soft bristles available too. Softer bristles are kinder to the teeth and if used correctly can do a good job at removing stubborn food particles and cleaning the surface of teeth so that plaque has a more difficult time at adhering to the teeth’s surfaces. 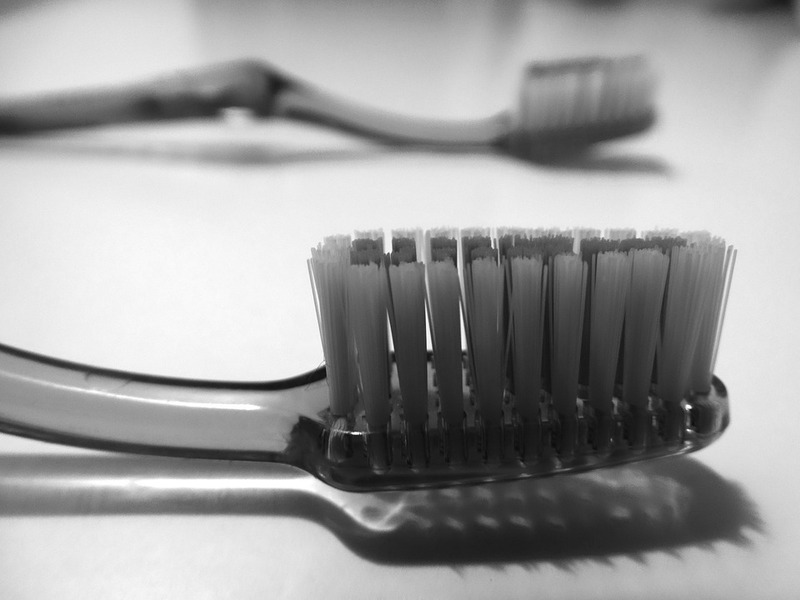 Some individuals prefer the softer bristle varieties while others who do not have sensitive teeth or gums may choose a toothbrush with firmer bristles. Whatever we choose or prefer, the experts still recommend using a toothbrush with soft bristles or one with extra soft bristles. Toothbrushes not only come with different textured bristles but also in different shapes, patterns and sizes, some are cup-shaped, while others have a bristles with a diagonal pattern. Tooth brushes with extra long bristles are available too and are great for cleaning in between teeth. 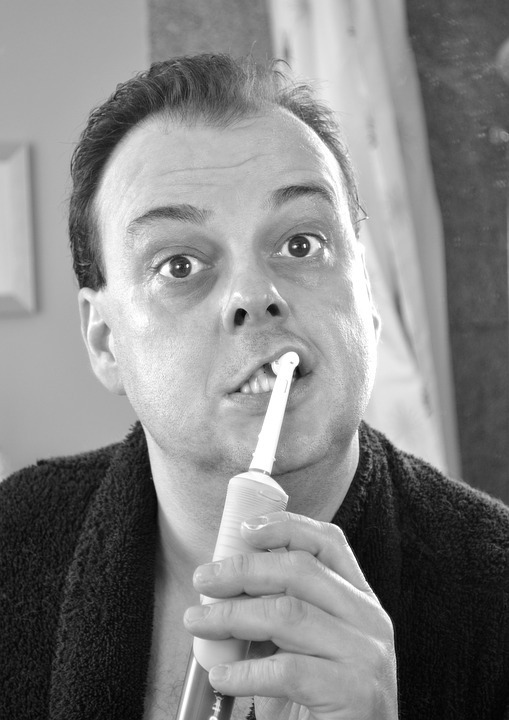 If you are not certain what type of toothbrush is suitable for your teeth and you require a piece of good advice then arrange a consultation with Team Demas Orthodontics to discuss your needs. Contact us today!